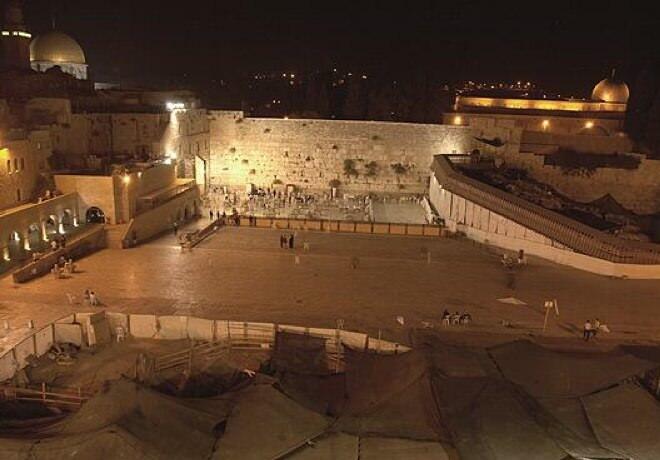 The Western Wall is the beating heart of Jerusalem. The ancient stones hold in them over 3,000 years of Jerusalem's history, the longing and the hope of the Jewish people to be reunited again in the Holy Land after 2,000 years of exile. 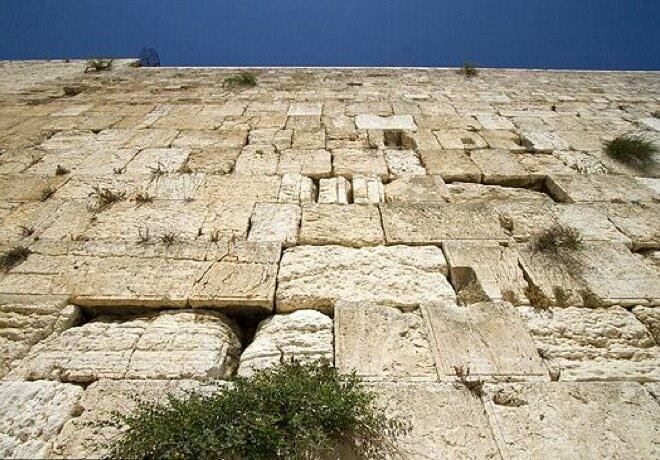 The Western Wall is the last remain left from the walls that surrounded the Temple, destroyed in 70 AD. The Temple was built by Herod who wanted to enlarge and glorify the area. The story of the Western Wall, the only wall left after the destruction of the Temple, had become the symbol of hope and faith in God. In 1948, the Western Wall was captured by the Jordanian army, along with the rest of Jerusalem, to be liberated only in 1967 during the Six Day War. 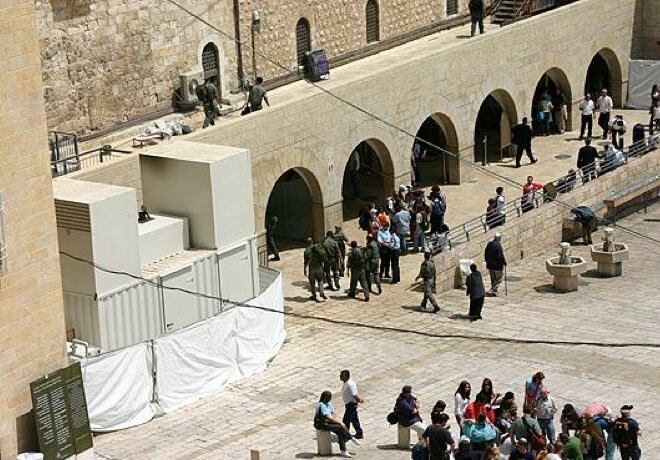 The liberation of the Western Wall and its return to Israeli hands brought much excitement and pride among the Jewish people. 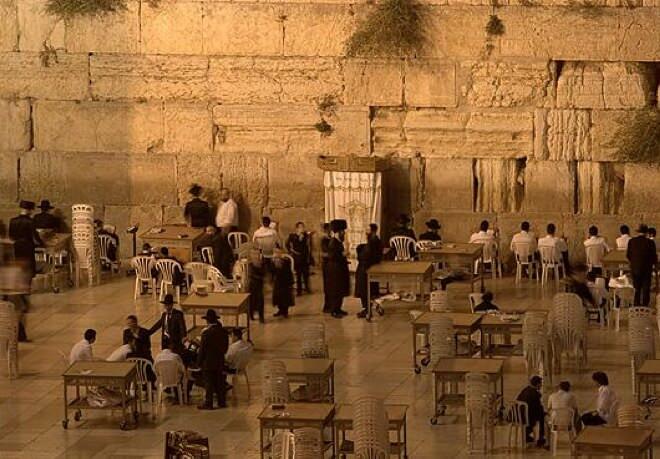 Today, The Western Wall is one of Jerusalem's holy places, operating under the authority of the rabbinate of Jerusalem. Visitors are asked to follow general modesty codes, and dress in an appropriate manner. Men will be asked to wear a yamaka or a hat, as well as to respect the sanctity of the Shabbat (Saturday), the Jewish day of rest, leaving all mechanical equipment turned off (i.e. phones, ipads, cameras, etc. ).